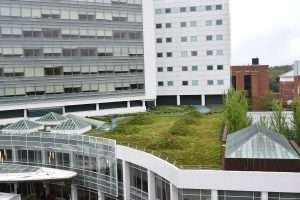 Green roofs are an increasingly common stormwater management option, espectially in ultra-urban environments. In addition to their runoff reduction benefits they can improve roof longevity, energy efficiency and wildlife habitat. 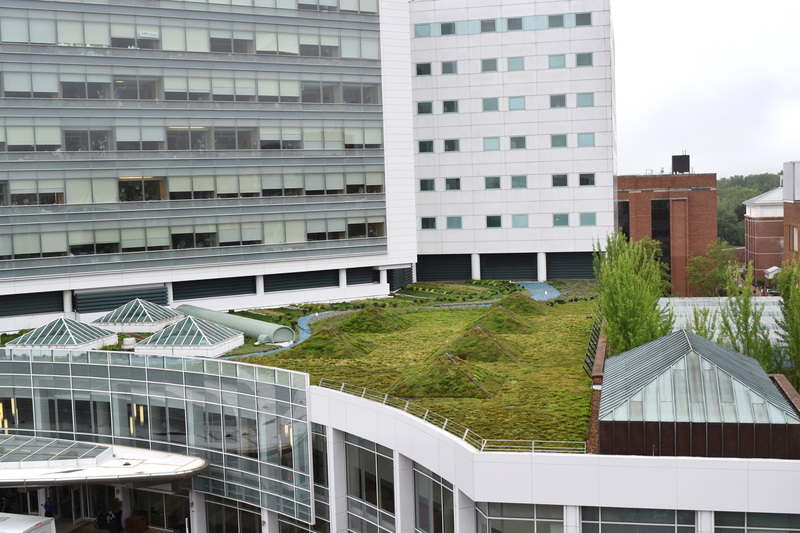 To check out the green roof design specifications click the link below!